Intermediate skill-level co-ed travel teams: 10u, 12u, 14u and 18u. Each match played includes boys’ singles, girls’ singles, boys’ doubles, girls’ doubles and mixed doubles. The spring season (April through June) has approximately 6 total matches for each team. Each Saturday afternoon match runs about 2 hours. Home matches are played in Pottstown, usually at Pottstown High School or Maple St. Park. Away matches are played at various locations in Montgomery and Chester counties. USTA Membership: Obtain/renew your USTA membership at www.usta.com . USTA membership is required and costs $20/year. 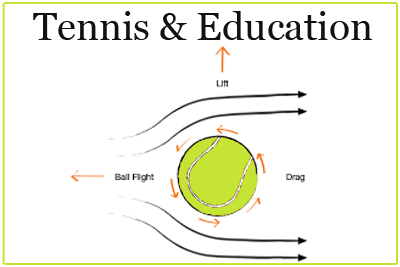 Team Fee – Junior Team Tennis players are encouraged to sign up for a GPTL Spring Clinic for practice. Team fees are $75 if registered for a Spring Clinic or $100 if not registered for a Spring Clinic. Registration – To register, email your USTA membership number to maryellen@gptltennis.com and mail the appropriate team fee with checks payable to GPTL, to PO Box 935, Pottstown, PA 19464. Final team selections will be decided by the Director. “Playing JTT is a great way to get experience playing singles and doubles matches and meeting new players. I like being a member of a co-ed team and having an opportunity to play mixed doubles.” – Chloe D.